Come join Tiffany Zoldan for SUP yoga at Lake Las Vegas! Class will start with a short Stand Up Paddle lesson. Tiffany will then lead you through an active, fun, and playful yoga practice on the water. All levels will be accommodated. Newbies to both yoga and stand up paddle boarding are welcome, ages 14 and up! 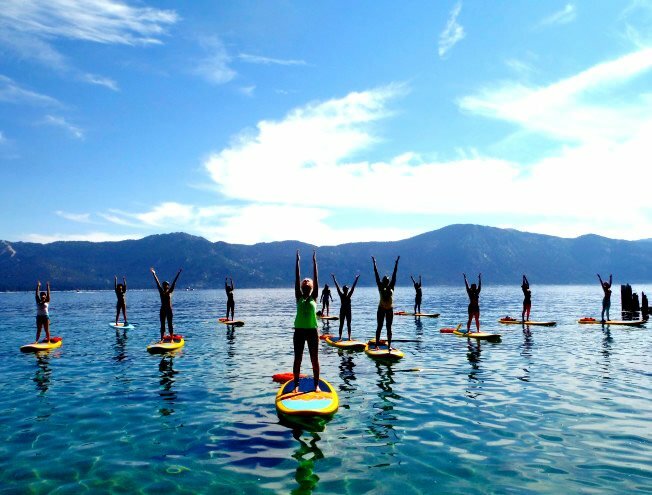 Class includes a SUP board, paddle, and memorable photos that will be uploaded to Facebook.com/aquaholicyoga. Please wear comfortable yoga or athletic clothing. Shorts are recommended during the summer months. Please arrive 15 minutes prior to your class. 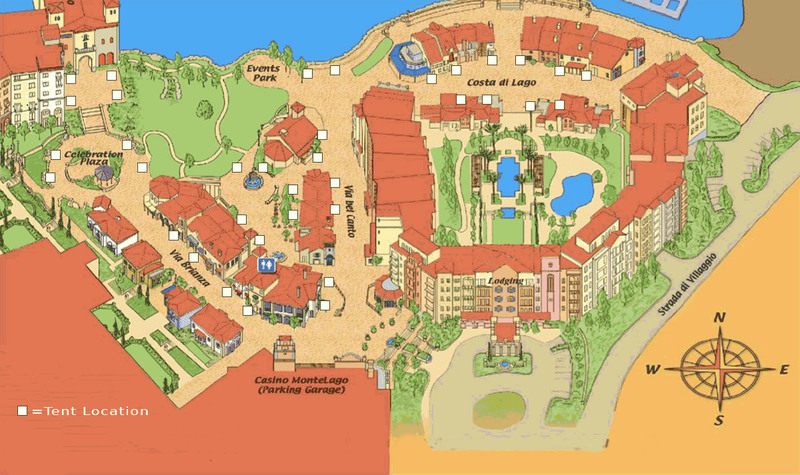 Classes at Reflection Bay will meet on Saturday and Sunday mornings at 8:45 am on the beach. Parking is free and available.